Just yesterday, TV’s funny man Kapil Sharma took to Twitter unleashing a series of abusive tweets that targeted one publication and journalist in particular. From calling the said scribe various names to even claiming that he gets paid to develop negative articles, Kapil Sharma accused him of everything. However, within minutes of publishing the said tweets, the same were deleted with a new one being posted that Kapil’s account was hacked. But, now barely 24 hours later Kapil Sharma has made yet another U turn saying that the tweets were indeed his. Taking to the micro blogging site yet again, the host of the show Family Time with Kapil Sharma added, “Maine jo b likha tha apne dil se likha tha.. it was my team who deleted my tweets .. But main is kutte bikaayu reporter se darne wala nahi hu.. he can write anything for anybody just for few bucks. Shameless”. This interestingly comes after Kapil’s last tweet which claimed, “Hi all please ignore the previous offensive tweets as my account was hacked. Apologies for the inconvenience caused. Love and regards to all”, which ironically was deleted as well within a few minutes. 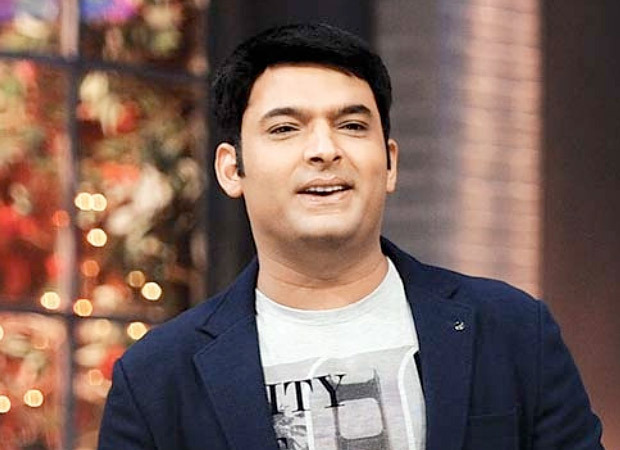 Back on the work front, Kapil seems to be going through a rough patch; with his name making headlines for the wrong reasons, one of television’s most loved funny men seems to be stuck in a mire. With his last big screen outing titled Firangi tanking at the box office and rumours of his new show Family Time With Kapil Sharma going off air soon, Kapil Sharma certainly needs a course correction. Sanjay Dutt, Vaani Kapoor and Ranbir Kapoor – This is the new cast of Karan Malhotra’s next!